Standing here, in this moment in 2018, I am the happiest I have ever been in my life. That’s a bold statement and one that I do not take lightly, nor do I take for granted. You see, just three years ago, I was in the worst place I had ever been. I was at the end of a volatile 22 year relationship - 17 years of that as a married couple, just gone. If I can rebuild my life, you can too. Here are five things I learned about rebuilding my life. My marriage started on a slow descent around 2010, and I think I knew that it was the beginning of the end. I recently found a bucket list that I wrote in 2010 that had one item as “Celebrate 50 years of married life”…and the very next item was “and if that doesn’t happen, get to purchase and decorate the house of my dreams.” Way back in 2010, I had begun the process of designing my new life. I also wrote on the list “Become a life coach”…and I accomplished that dream as well. Make a list, revise the list, cross things off. But keep a vision of the future you want! I want you to know this, because I want you to give yourself some grace on the tough days. Even though I had parents and friends supporting me, I had to learn who I was and rely on my instincts about what I felt was right in order to become the person I was meant to be. Don’t be afraid of making decisions that are completely opposite of what people expect you to do, because you need to do you! If you have always been a people-pleaser, your family and friends expect that to continue. You will encounter some resistance as you assert your independence, and you might even lose a few friends, but the most important thing is that you treat people with kindness and treat yourself with the respect you deserve. It’s okay to stumble as you progress. Nelson Mandela says “I either win or learn, I never fail.” I became easily frustrated at myself after my marriage dissolved because I didn’t immediately move ahead into the perfect life now that my confrontational spouse was gone. Eventually I realized that I was not a rubber band. I couldn’t just snap back into place. Mainly because I was in a place I had never been before – separated then divorced, sharing custody with my ex, dating after 40, buying a house and car on my own for the first time in my life. All were new landscapes I had to learn to navigate. I made mistakes, but I learned from them all and the one thing I promised myself was that if I made a mistake, I would learn from it – and I did. Remember that house of my dreams I mentioned in item #1? Well to be specific, it was always an old cottage with cream walls and thick white trim. I dreamed of this house for years, but my ex was always more Pottery Barn and I was old barn. Ya feel me? We never could agree on houses and decorating styles. So I tucked this dream away, until about a 18 months after our separation and I knew I needed to sell the house we had built when we were first married. I only searched one day before finding the house of my dreams. When I saw it on the internet, I just knew. It was Pinterest perfect! After seeing the house, I placed a contract on it, even before my current house had been listed! Luckily for me, my house sold in one hour a calculated risk given the booming real estate market in my area. No #5 – Don’t limit your dating pool! Seeing as I was a 40ish woman who hadn’t been on a first date since I was 17, the thought of meeting people randomly and then it leading to a date was daunting. To say the least. So I went online to meet potential dates. When I first used online dating, I typically was approached by guys who were older than me, and I was fine with this because I knew I had always been an old soul. However, in the spring of 2017, a friend recommended I try a different online dating platform than I had been using, and in setting up my profile I decided to open it up to guys up to 8 years younger than me. Imagine my surprise when a day or two later, I was sent a message by the handsomest guy I had ever seen…and he was 6 years younger than me! I immediately thought “what’s the cute younger guy want with me?” And 11 months later, I am pleased to say that I still don’t know, but I plan on spending my life with him just to figure it out! Starting over can be traumatic or triumphant. 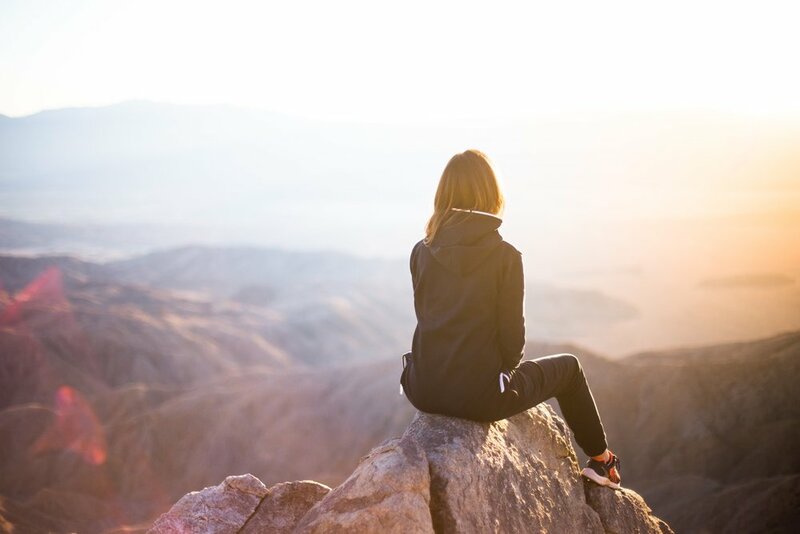 It can help you get in touch with the woman you are, put you back on the path to dreams long dormant, and give you the chance to pursue life in a way that you never dreamed possible. You can do this, because I have! Give yourself grace, and ice cream and potato chips for dinner if you need to, but most importantly give yourself the gift of a new start. Embrace your tomorrows. 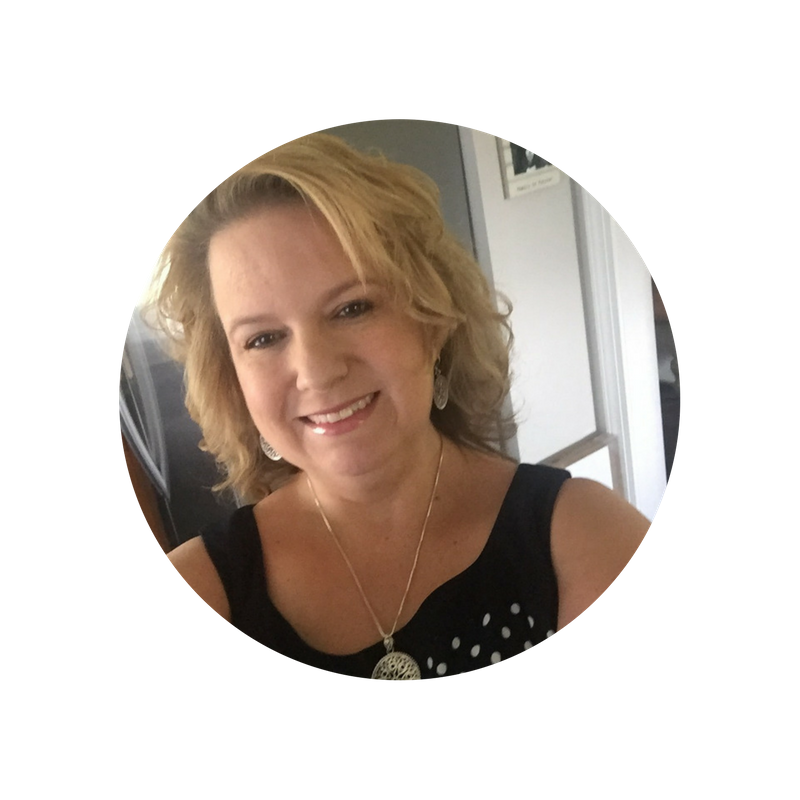 Missy Spears is a writer, business & professional growth coach, speaker and dreamer that is focused on making the rest of her life the best of her life. She resides in Virginia with her daughter Olivia, partner Drew, and a very bossy rescued toy fox terrier named Tootsie. She enjoys being at home, traveling, pro wrestling & country music. She acknowledges she is a complicated woman.